Action Team Realty is treating our clients and their families to join us at the movies again! This time, we have booked an entire amphitheater at Cinemark Tinseltown and will be viewing Finding Dory on opening weekend, Saturday, June 18th at 11 o’clock a.m. All of our past clients and their immediate family are invited! Check out photos from our last client appreciation movie! If you are not yet a client of ours but would like guaranteed free tickets, you can skip the contest altogether and make an appointment to speak with Todd, Brent, Bart, or Scott about listing your home or purchasing a home in the greater Colorado Springs area. During your meeting, mention that you are interested in attending the movie, and we will set up you and your immediate family (spouse and children) with free tickets to our event! Check out the AGENTS tab above to learn more about our REALTORS® and for contact information. All of our real estate buying/selling or Property Management owners are invited to join us at our Client Appreciation Movie! If you are a client of ours and did not receive our e-newsletter with registration instructions, simply call our office at (719) 559-8422 or email us at Laurie@ActionTeamCO.com to request your copy. Once you are registered, you will receive a confirmation email with more information. Finding Dory is a heartwarming story about finding your home – something we are lucky enough to help our clients do every day! 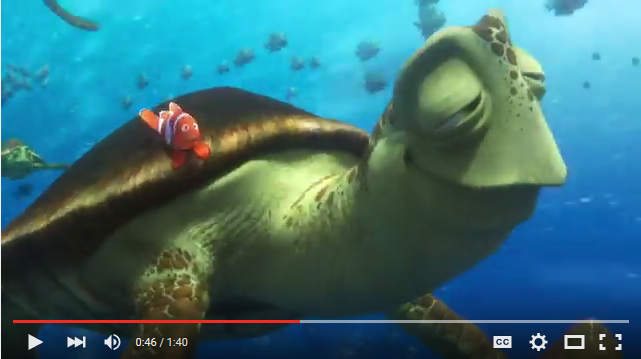 This movie is the sequel to the award winning Disney/Pixar film Finding Nemo. Let’s watch the preview! And now, for a little fine print for those non-clients entering the contest…. No purchase necessary. Contest is open to members of the Facebook community over the age of eighteen (18). Participation constitutes entrant’s full and unconditional agreement and acceptance of these Official Rules which shall be final in all respects. To be entered into the contest, entrants must “like” Action Team Realty’s Facebook page, and comment on the Facebook post located here: https://www.facebook.com/actionteamrealty/photos/a.217724588255004.68026.108838225810308/1305664649460987/?type=3&theater. Any incomplete entries will not be eligible. Only one entry allowed per person. All eligible entries received during the Submission Period (May 24, 2016 – June 9, 2016) will be gathered into a database at the end of the Submission Period. Three (3) winners will be chosen at random. Three (3) winners will be announced on or about Friday, June 10th, 2016. Announcement and instructions for prize will be sent to the winners via the Facebook Messenger of the winner on the afternoon of June 10, 2016 following the selection of the winners. Each entrant is responsible for monitoring his/her Facebook account for prize notification or other notifications related to this sweepstakes. Action Team Realty shall have no liability for Winner’s failure to receive notices due to security settings or for winner’s provision of incorrect or otherwise non-functioning contact information. If a potential winner cannot be reached by Action Team Realty within five (5) days using the contact information provided a the time of entry, that potential prize winner shall forfeit the prize. Once all the winners have been verified a list of winners will be announced via the Action Team Realty Facebook page. 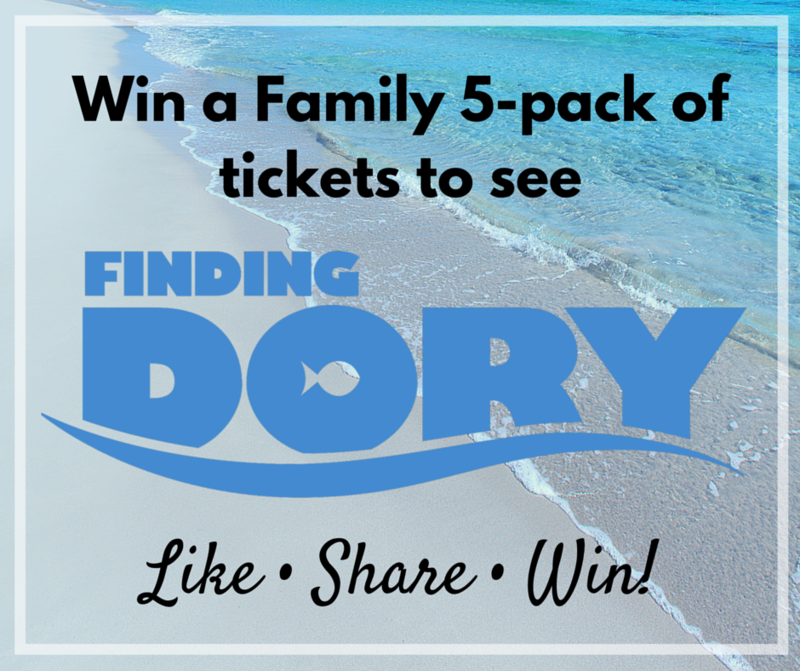 Winners will receive five (5) tickets to the Action Team Realty Client Appreciation Movie – Finding Dory. The Event is being held on Saturday, June 18th, 2016 at 11:00 am at Cinemark Tinseltown located in Colorado Springs. Prizes are non-transferable. No cash redemption or substitution will be allowed, except at Action Team Realty’s sole discretion. If the prize is unavailable, Action Team Realty reserves the right to substitute a prize of equal or greater value. Action Team Realty also reserves the right to cancel or modify the Contest or these Official Contest Rules if fraud, technical failures or any other factor beyond Action Team Realty’s reasonable control impairs the integrity of this Contest, as determined by Action Team Realty, in its sole discretion. By participating, where allowable by law, entrant grants to Action Team Realty the worldwide right to publish, broadcast and use in any media, including the World Wide Web, participant’s entry, name, picture, and likeness, without limitation, for promotional and advertising purposes without additional compensation. Facebook is not a sponsor or an affiliate of this Contest.